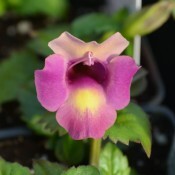 Torenia has trumpet-shaped or Snapdragon-like flowers. This creeping, trailing plant is great in baskets, window boxes, or mixed containers. Torenia Dream Series’ unique flower colours along with their trailing habits make these plants most desirable. Early flowering and well-branched, these all season performers produce masses of vivid magenta bi-coloured flowers. Beautiful plant for borders, hanging baskets, and mixed containers. 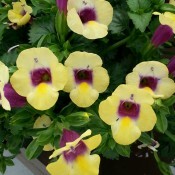 Torenia are ideal in semi-shaded places. Torenia Dream Series’ unique flower colours along with their trailing habits make these plants most desirable. Early flowering and well-branched, these all season performers produce masses of velvet violet blue bi-coloured flowers. 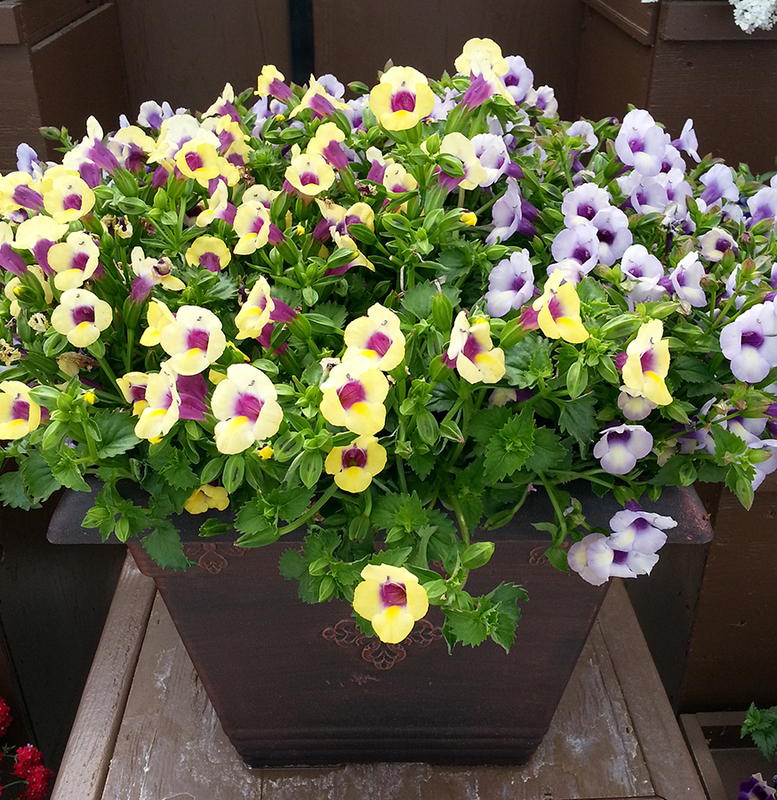 Beautiful plant for borders, hanging baskets, and mixed containers. Torenia are ideal in semi-shaded places. Torenia Dream Series’ unique flower colours along with their trailing habits make these plants most desirable. Early flowering and well-branched, these all season performers produce masses of bright yellow, dark-eyed flowers. Beautiful plant for borders, hanging baskets, and mixed containers. 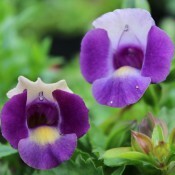 Torenia are ideal in semi-shaded places.